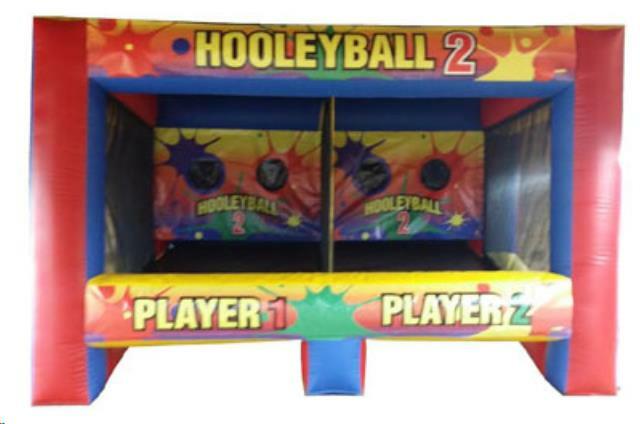 Hooley Ball is a fast paced 2 player game of accuracy. Hurry to throw the balls through the Hooley holes to Eliminate your competitor. * Please call us for any questions on our game inflatable hooleyball rentals in Eastlake OH.